Hi I’m Jenn and I love jogless stripes. If I’m knitting for me, chances are I’ll add a stripe. I particularly like them in my socks but also gloves and hats. The trouble with that is all those things are knit in the round. A stripe in the round will leave a jog. Hate the jog. If you knit those stripes in the normal way, jogs are unavoidable. You can fiddle with them and poke at them and even try to block them out but it doesn’t really work. So I use a trick, a pretty simple trick, to hide those jogs. As I mention in the video above, this trick does work but it also tightens your stitches in that one area. 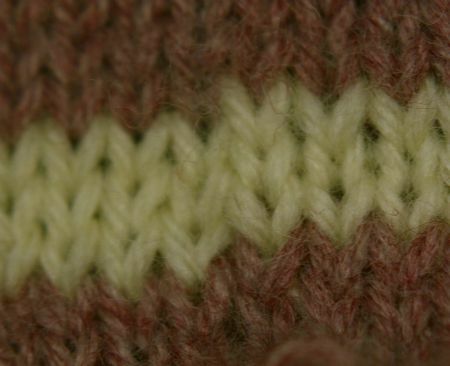 If you have stripe after stripe, that tightening can make your knitting look just as irregular as the jog you are trying to hide in the first place. (If you just have one or two stripes, don’t worry about it.) 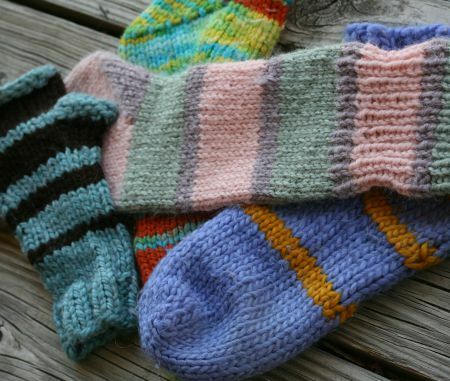 But if you have a bunch, knit over by one stitch every stripe and “re-set” the beginning of your rounds. That will shift the tightened area around. May your knitting life be full of perfect jogless stripes! 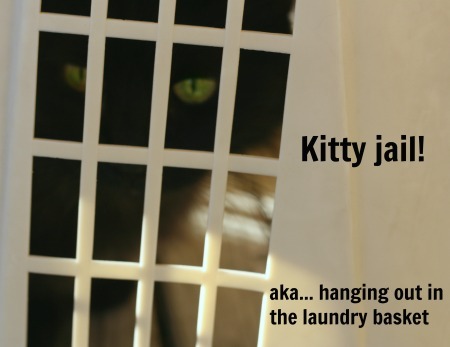 Before you bounce… I have more free stuff! 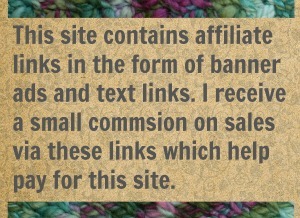 8 Comments on "Jogless Stripes in Knitting – a free tutorial"
Just about to start that rarest of things, a sweater for ME. Thank you so much for the jogless tip! I will bet that works on motifs, too. 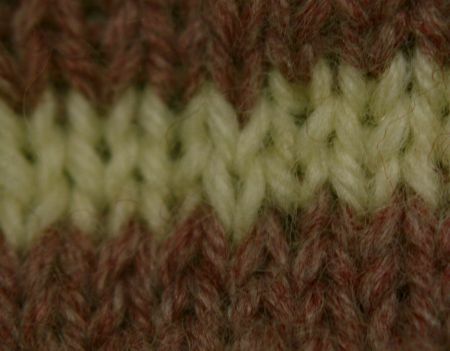 It does work on those stranded knitting motifs (which can leave a jog depending on pattern). A sweater huh? Woo-hoo. Big-commitment-knitting! have fun. If things like this exist, why don’t they teach us that in the beginning? Lol. 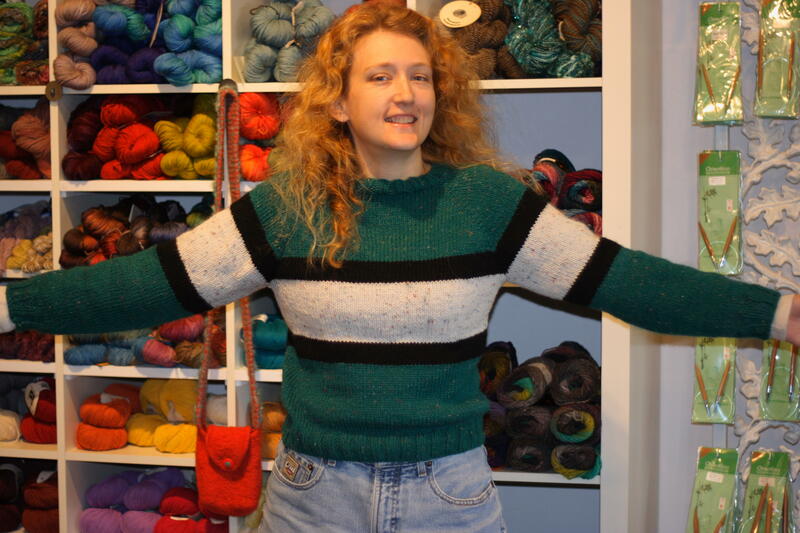 Jagged stripes used to frustrate me to no end, so I refused to knit in more than one color. The whole thing has me thinking I should forget what I barely remember about knitting, and just re-learn everything from you 🙂 Thanks for another great tip! You are very welcome! Knitting isn’t so bad. I think its a little tricky to get the hang off in the beginning but then you are off and running. Not like crochet! lol Crochet takes a lifetime to master I think. I have been purposely putting off starting my first sweater because the pattern calls for stripes and I was intimidated to try stripes in the round. Thank you!!!!!!!!! Ahh then it was perfect timing. You are very welcome! About to make a Dallas cowboy beanie for nephew and it has stripes. Your video just came at the right time. How adorable. lol. I hope your nephew enjoys his future Cowboy hat.